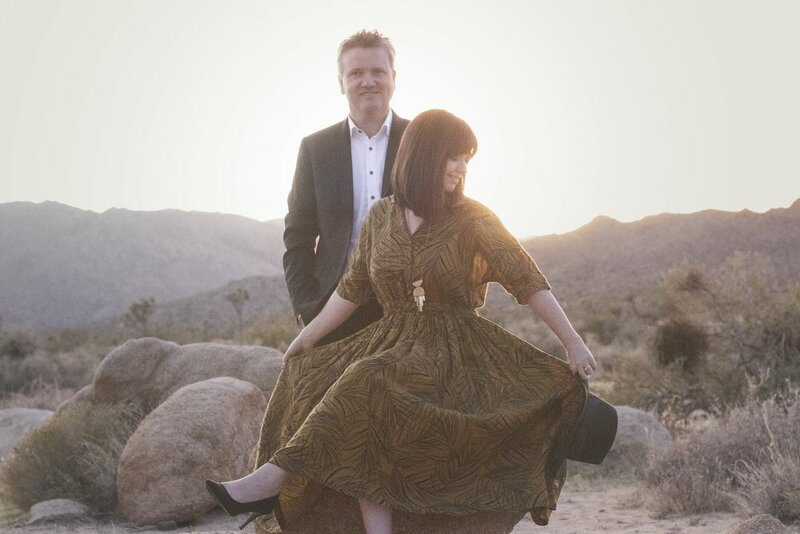 Keith and Kristyn Getty, award-winning modern hymn writers from Northern Ireland, have announced their largest ever Conference in Belfast. 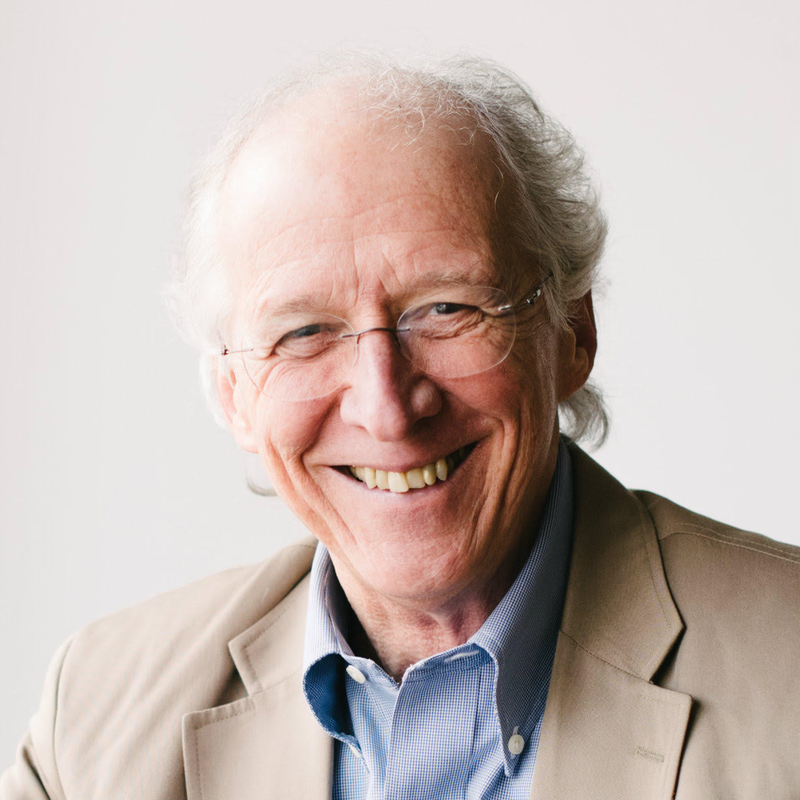 Internationally renowned pastor and author, John Piper, has also been confirmed as the special guest for the Sing! Conference when it comes to Belfast. Taking place on Friday 14 and Saturday 15 June, the Sing! Conference will be hosted by the Gettys, who are known globally for revolutionizing modern hymn development and who recently performed for the Vice President of the United States, Mike Pence. The Conference is being held in the Assembly Buildings in the heart of Belfast and will be followed by a huge concert in the SSE Arena, featuring a 1,000 voice choir in partnership with New Irish Arts and special guests. John Piper was pastor of Bethlehem Baptist Church in Minnesota for 33 years and is the founder and teacher of desiringGod.org, an international web ministry which has over 3.5 million monthly users. He is the author of more than 50 books, including the bestselling Don’t Waste Your Life and Desiring God. The 2018 Nashville Sing! Conference had more than 7,500 attendees from more than 30 countries in attendance. Being held in association with New Irish Arts, the Sing! Conference in Belfast is to encourage churches towards a deeper, more dynamic view of theology, artistry, and mission in congregational singing and will be focused on equipping, educating and encouraging church leaders. The Conference will be focused on the teaching in Keith and Kristyn’s book Sing! How Worship Transforms Your Life, Family, and Church, which was published internationally in 2017 and has gone on to receive critical acclaim. At the Arena concert, Keith Getty, who was awarded an OBE for his services and contribution to Music and Modern Hymn Writing, will together with Kristyn perform much of their best-known music, including ‘In Christ Alone,’ which was the number one most-frequently-sung hymn in UK churches for a record-setting nine consecutive years. Tickets for both the Sing! Belfast Conference and Concert are on sale now. “The Sing! Conferences that we have hosted in Nashville have gone from strength to strength and we are thrilled to have this opportunity to return home and host such an exciting event. “Our return to Belfast is something that we as a family are really looking forward to. We live in the most exciting generation in history to be a Christian and it is fantastic to be able to bring portions of the Sing! Conference to Northern Ireland.